This minor provides students with a multidisciplinary study of New Testament texts in their historical contexts. 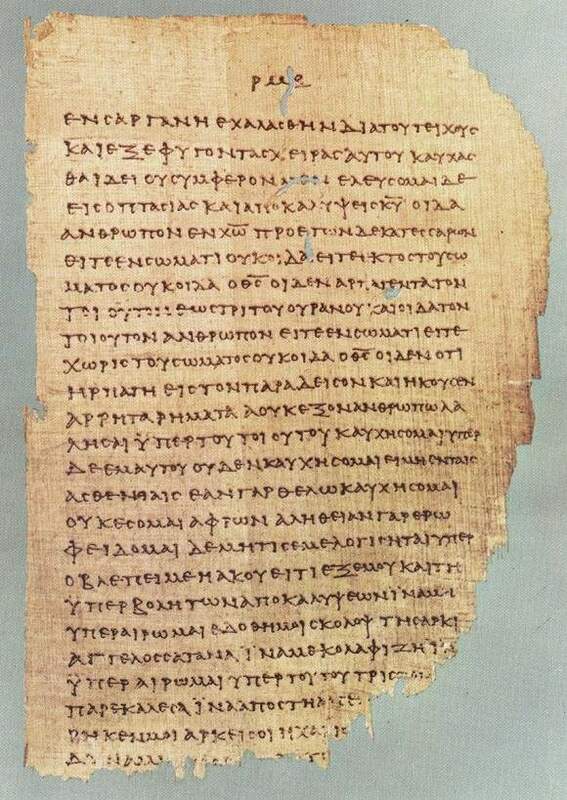 Students learn to read the New Testament in the original language of ancient Greek. The Greek language courses required for this minor can fulfill University of Arizona language requirements. In addition to language study, students in this minor explore the dynamic relationship among ancient religions in the Greco-Roman world and between the New Testament texts and some of the subsequent interpretations of those texts. This minor will take advantage of the robust interdisciplinary courses related to New Testament studies currently offered at the University, including options in Classics, Religious Studies, Judaic Studies, History, and Philosophy. While numerous institutions offer minors in religious studies, and some do so with a focus on the history of Christianity, the distinctive strength of this minor is its focus on the ancient and classical world, including rigorous study of texts in original languages. Nineteen (19) required units, including the required courses and electives outlined below. At least 9 of these units must be at the 300 level or higher. If students enroll in both courses listed here, the second one can count toward the minor as an elective. Must have enough upper-division elective units to fulfill the minor's requirement of 9 upper-division units.